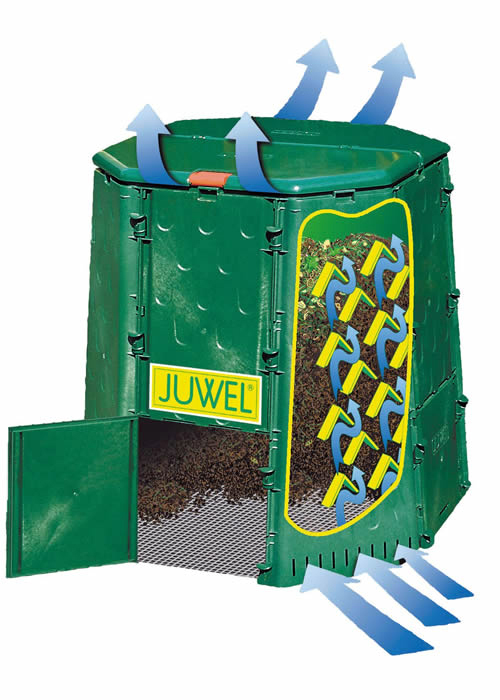 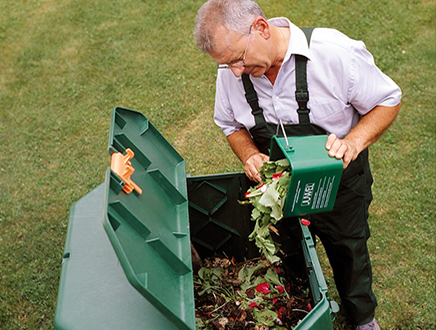 We're proud to offer the AeroQuick line compost bins by Juwel of Austria. 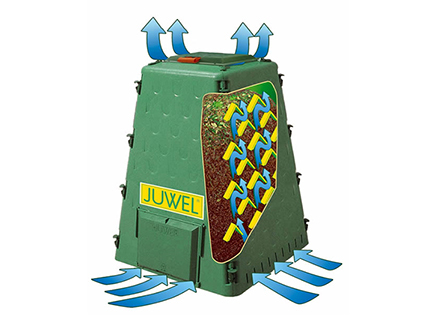 These durable and attractive composters feature a unique wall panel design allows air to continuously flow upwards along all 4 side panels, assiting in creating high quality compost material quickly and completely. 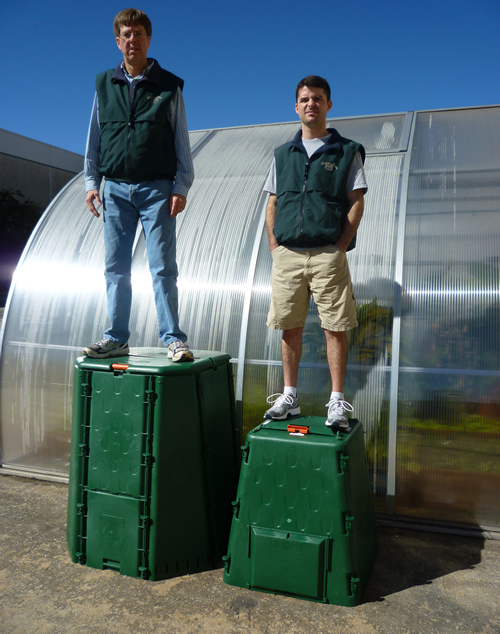 The AeroQuick Compost Bins have been put through rigorous testing at a facilitty in Southern Italy, which features a climate similar to Las Vegas , Nevada USA. 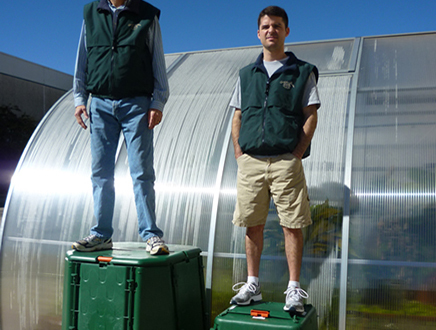 Their oldest test composters at that site are 15 years old and still working fine! 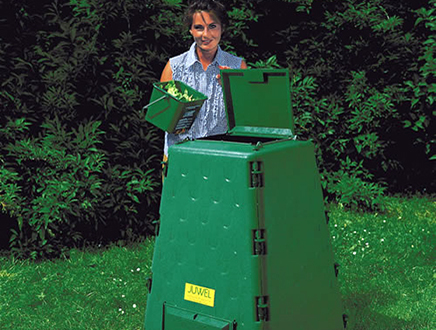 AeroQuick Compost Bins will not fade in color for about 3 years, after which any color fading that may happen will be even over the the entire surface, and happens very slowly. 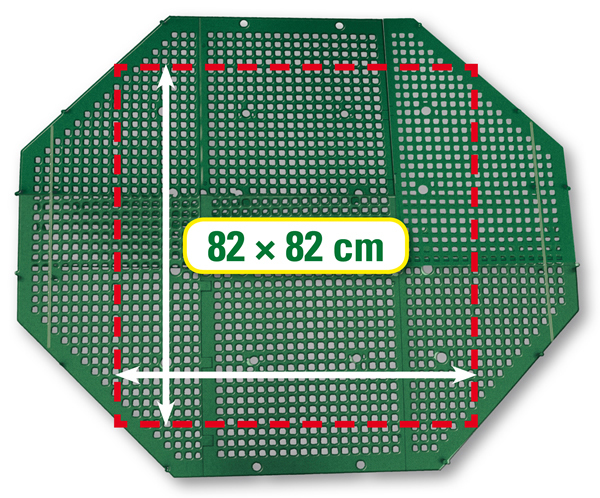 Much heavier duty/stronger than most other similar designs – material is 5 mm thick. 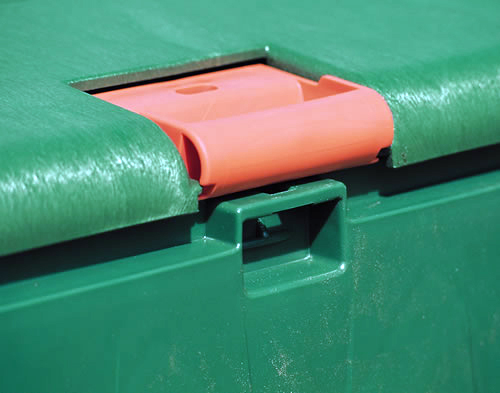 Polyamide (nylon) corner clips are much stronger than any other compost bin, but still "easy" to remove if some one wants to take the unit apart. 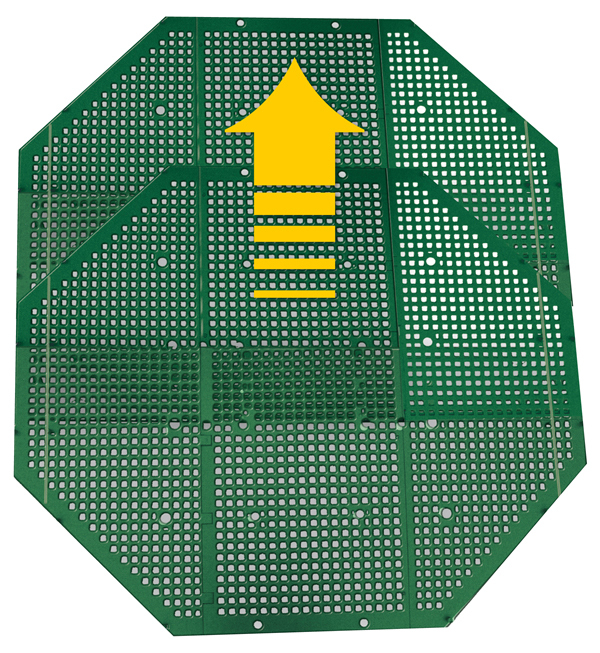 New air flow system: unique wall panel design allows air to continuously flow upwards along all 4 side panels. 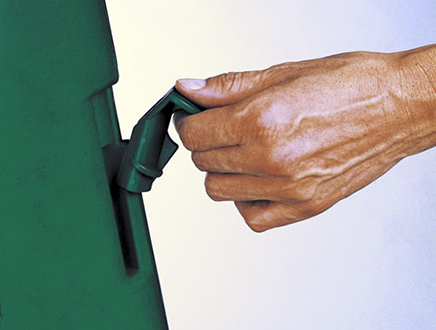 Three sizes available: 77, 112, 187 gallons. 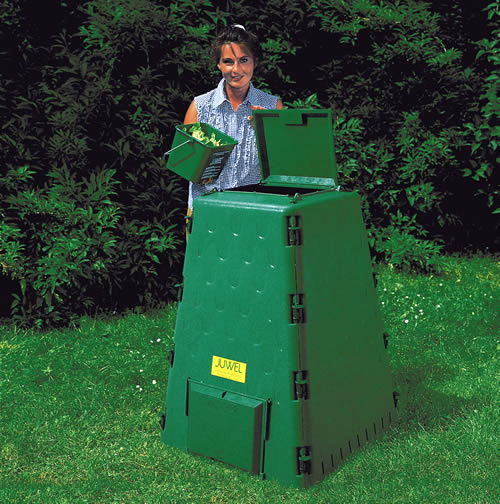 Rodent resistant base available: optional with the 77 & 112 gallon units, included with the 187 gal. 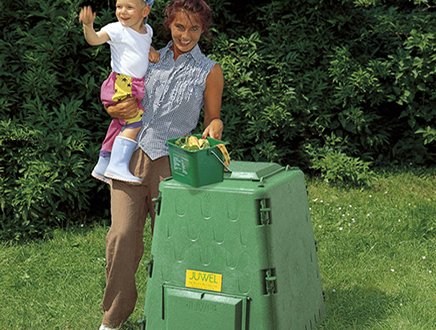 unit. 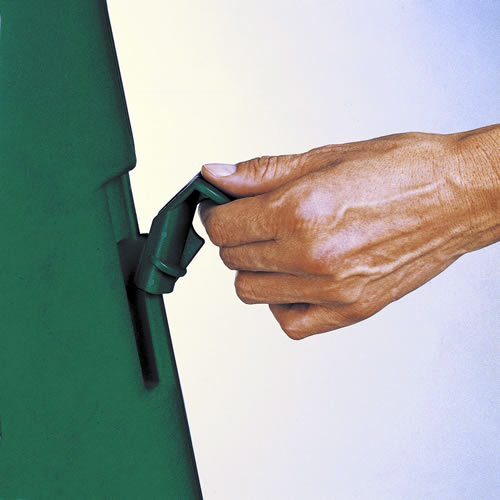 Hinged lid which will NOT blow away. 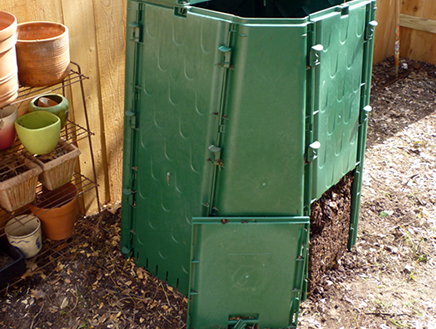 Lid comes with a sliding lock – that works well – keeps possums and raccoons out. 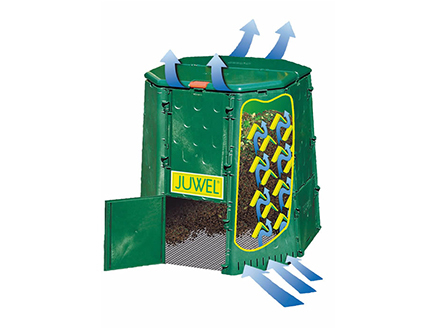 Two side doors to remove mature compost (or simply lift the unit up and move it to the side for best access to compost pile). 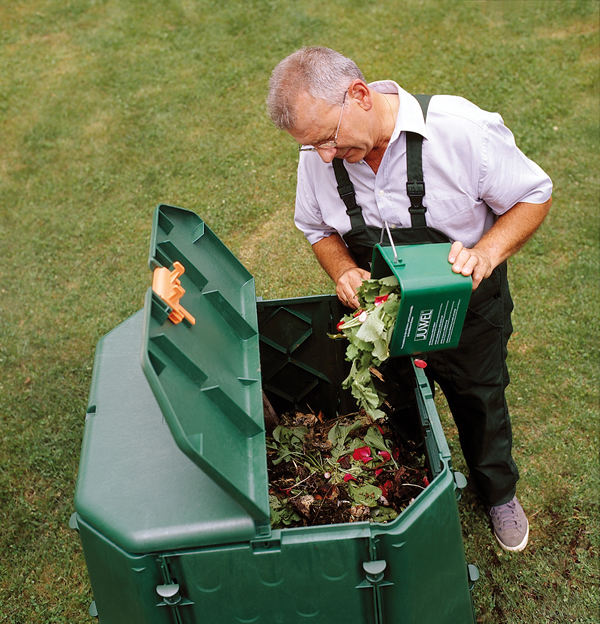 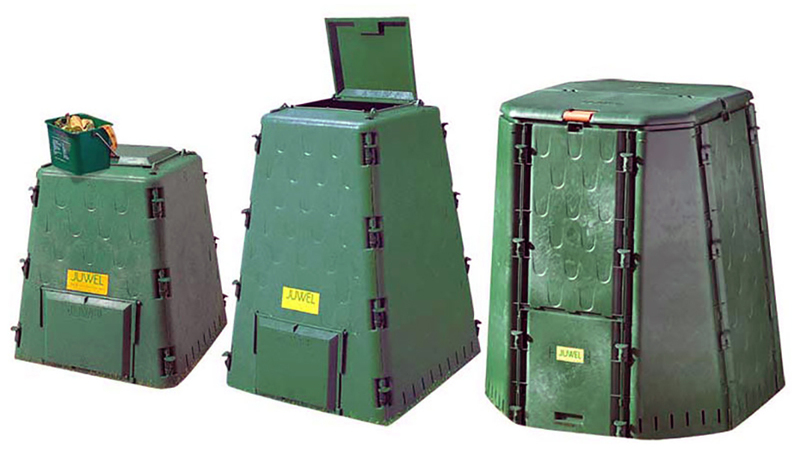 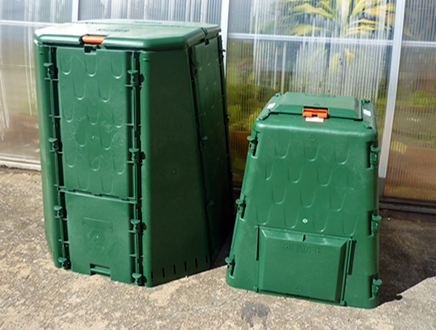 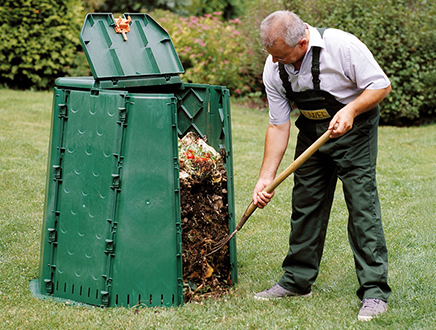 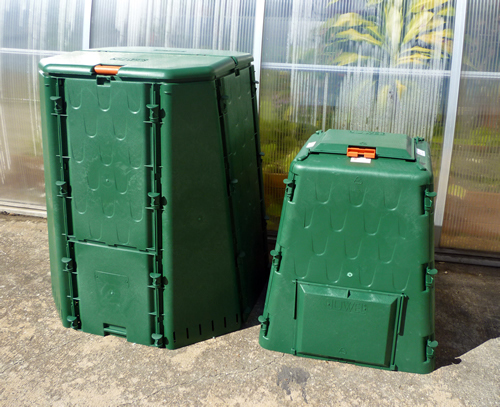 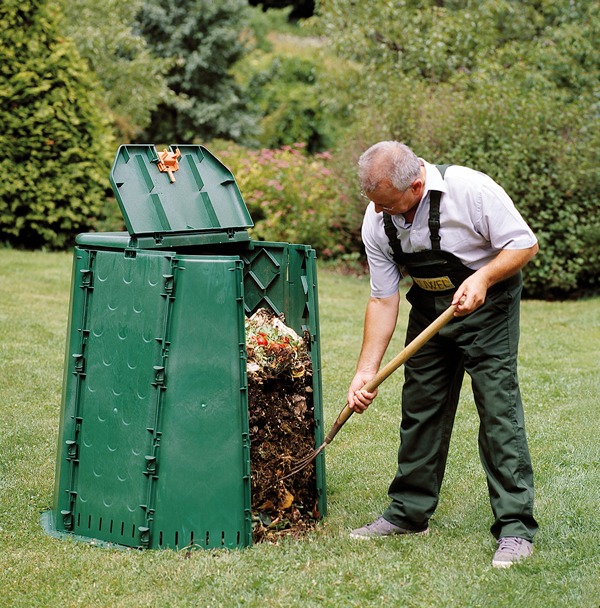 Compost bins are made from: high grade polypropylene copolymer resin – up to 40% recycled material. Resin is UV stabilized, which helps prevent color fading. 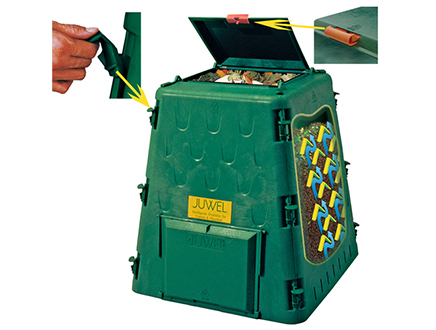 Have had the aeroquick 187 for two years and it works great. 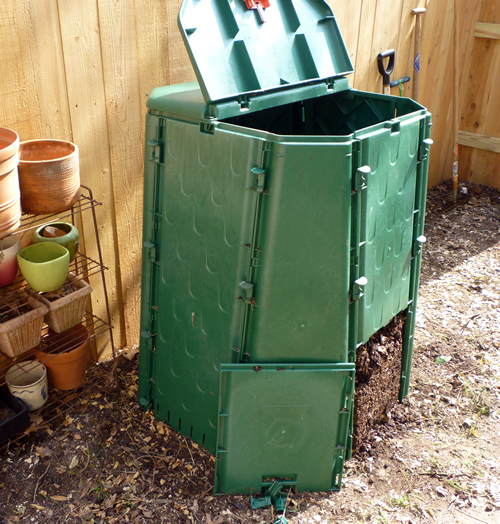 Super easy setup and low maintenance. 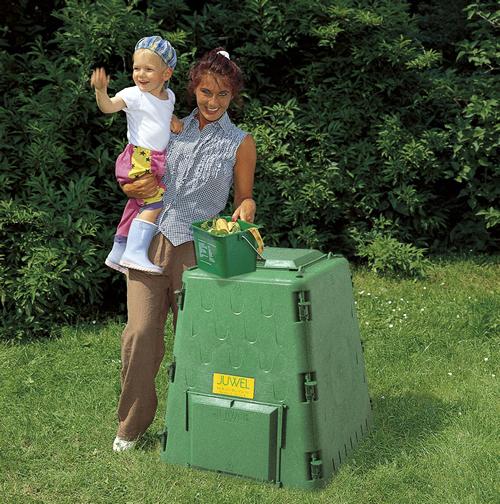 Great buy. 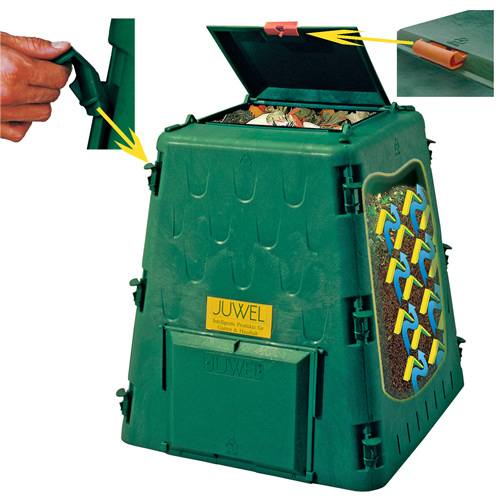 I'm doing something very wrong with this product. 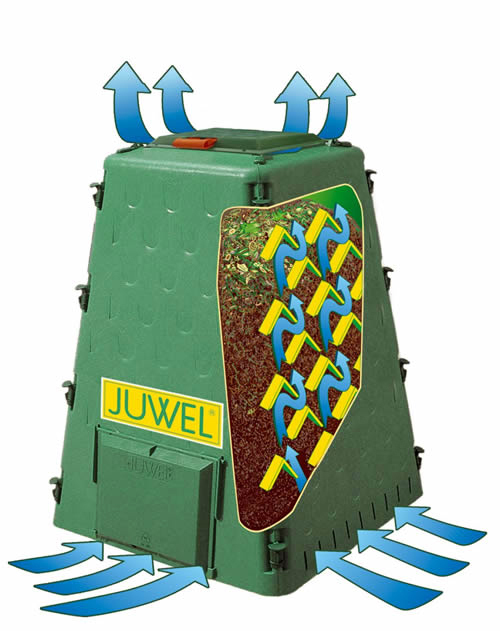 I purchased a Juwel Aeroquick Composter, 187 Gal, from Amazon approximately 3 years ago and have been depositing material in it since. 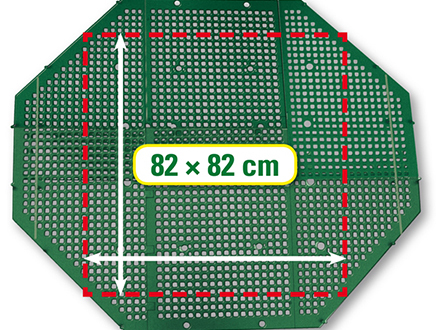 The internal level stays at about 3/4 full. 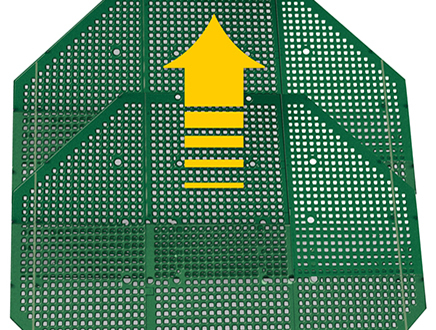 I need operating HELP.